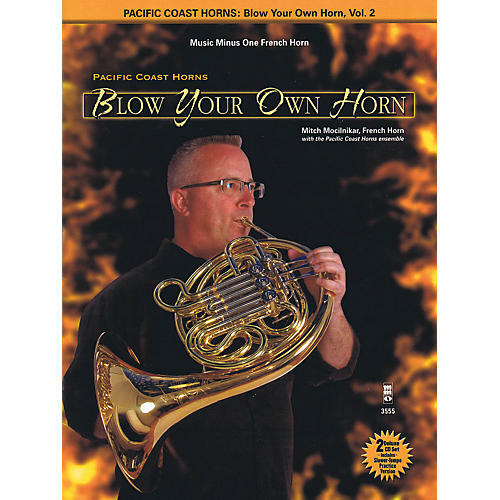 9 songs for French horn players to learn as performed by the this popular brass quintet. Don't blow it, missing out on this songbook that is. Order now!